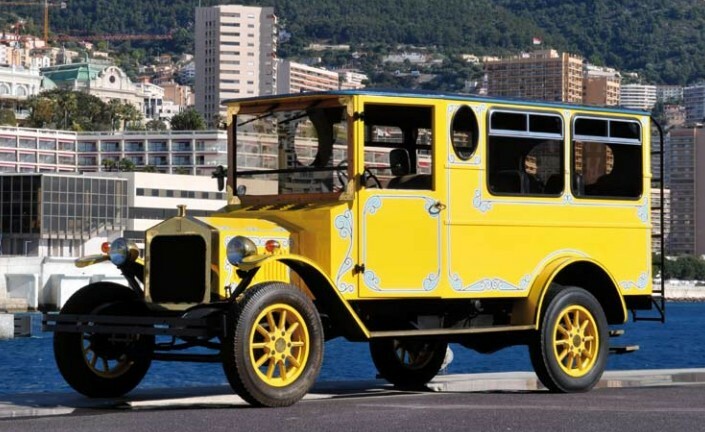 His Serene Highness The Sovereign Prince of Monaco, Albert II, must have come to the conclusion at some point that, perhaps, he doesn’t really need all of the cars stored away in his family’s collection. 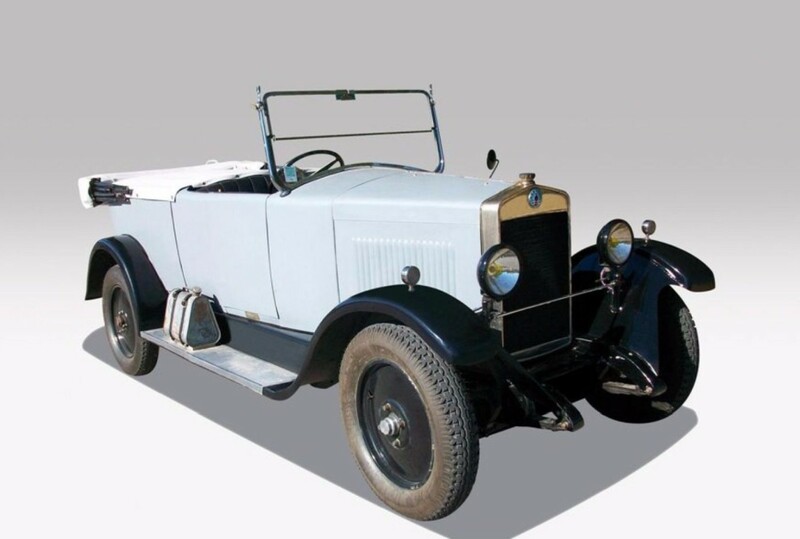 Many were purchased by his father, Prince Rainer. 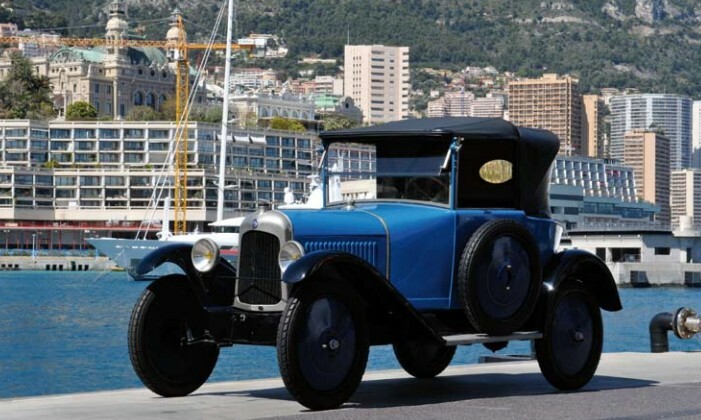 In any case, Artcurial was called in to thin the herd a little bit. Thirty-eight cars in all were available at the auction and all of them sold. 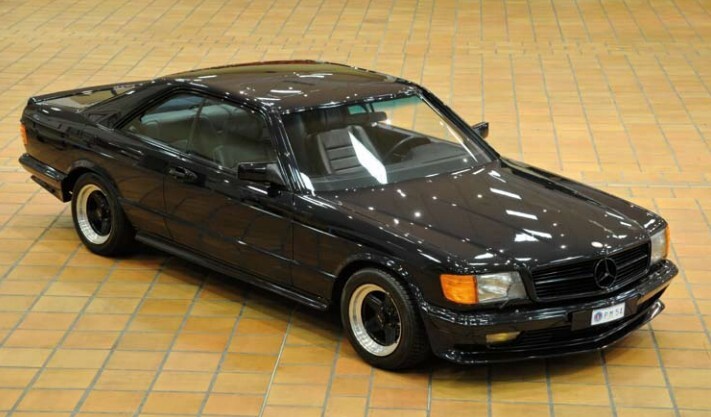 The top sale went to this 1987 Mercedes-Benz 500 SEC AMG for $149,787. Interesting sales was the name of the game and they don’t get any more interesting than this 1987 Fleur de Lys Newark Minibus. 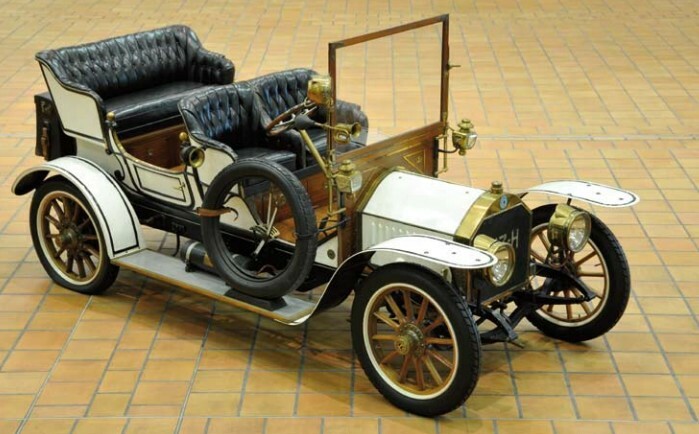 It looks old, but it is built around modern mechanicals. I’ve never seen one. 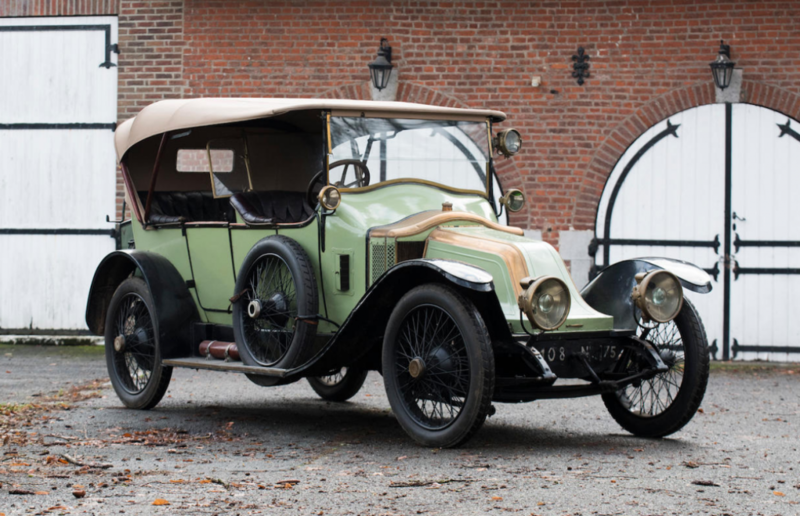 It sold for $50,991. 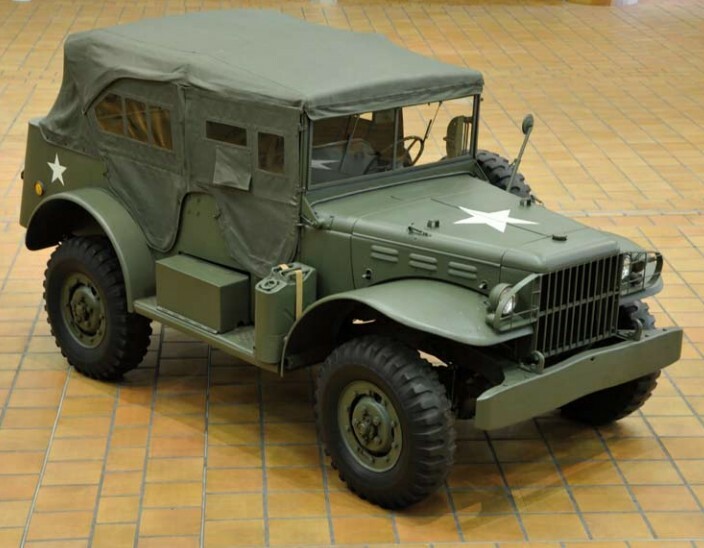 This 1942 Dodge 4×4 Command Car brought the highest price of the four World War II-era American military vehicles offered at this sale at $71,706. 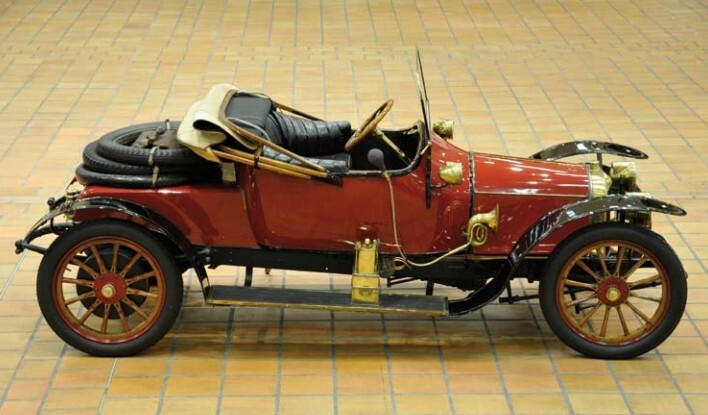 This 1913 Panhard & Levassor X19 Roadster is a very interesting pre-WWI car with a 10 horsepower four-cylinder engine. 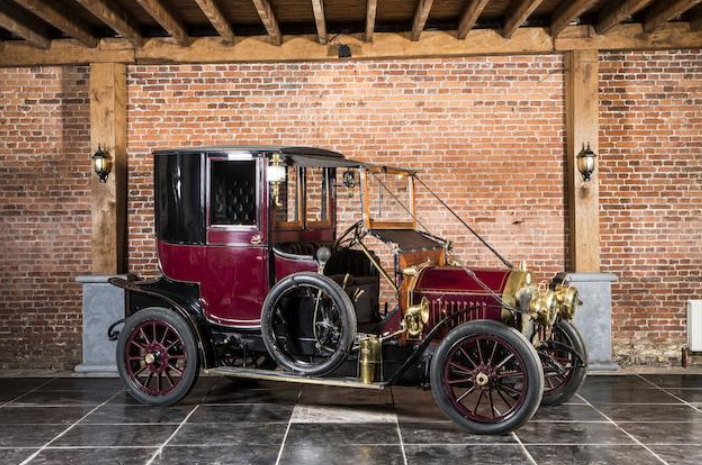 It sold for $103,576. 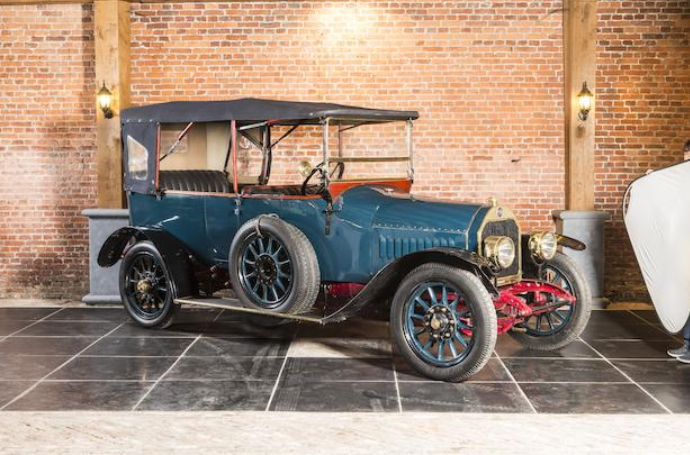 If 10 horsepower is too much for you to handle, you could’ve bought this five horsepower 1925 Citroen Cabriolet for $26,292. 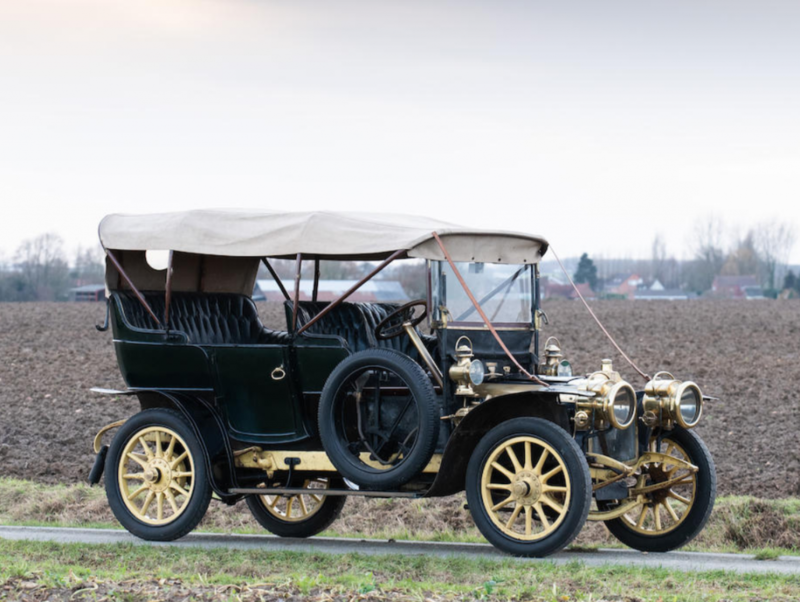 Another very early car was this 1907 Berliet C2 Double-Phaeton. This is a museum-quality piece with a very aerodynamic windscreen. It sold for $90,031. And finally, this 1969 Siata Spring. 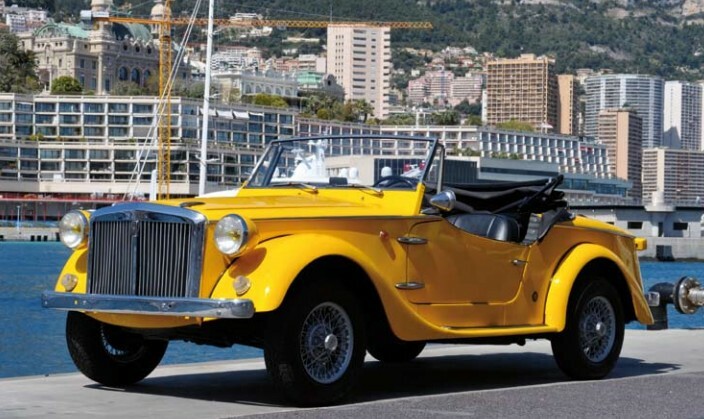 It’s based on a Fiat, but looks like an MG… kind of. You here more about these things than do you see them. It would’ve been an interesting acquisition for $31,870. For complete results (sans photos), click here. 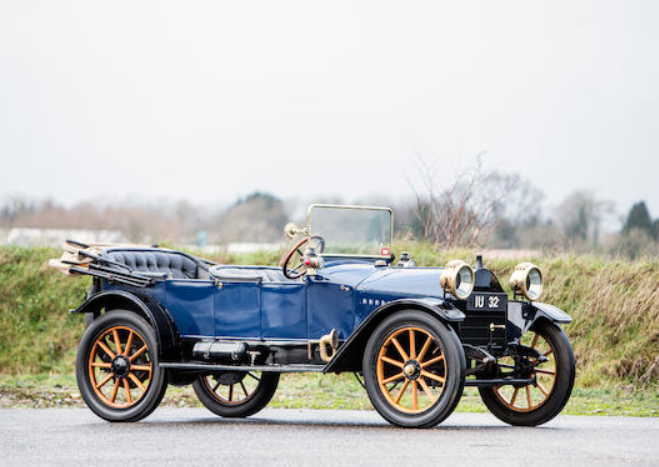 To view the full lot list in PDF form with pictures, click here.